Globalstar Europe Satellite Services Ltd., a wholly owned subsidiary of Globalstar Inc. (NYSE MKT: GSAT) has announced that the Spanish Ministry of Defence has approved the GSP-1700 satellite phone for use by its personnel and also has extended its use of SPOT Gen3 GPS tracking and safety devices with an order for a further 300 units. By selecting Globalstar’s satellite devices to communicate with the troops and track their whereabouts, the Spanish Ministry of Defence is increasing its ability to control deployment, logistics and safety of its personnel. Users of Globalstar solutions benefit from the world’s only second generation satellite network in orbit, offering latency-free, crystal clear call quality. Spanish Ministry of Defence personnel operating in remote locations with no cellular coverage started using SPOT devices in 2012. These included the low-cost, rugged, pocket-sized SPOT Gen3s. Now with over 500 SPOT devices deployed in the field, wherever they may be, Ministry of Defence personnel can communicate with central command for fast recovery in case of an emergency as well as ongoing tracking of people and assets. “Traditional communications rely on line of sight from one base station to the next, but those base stations can be at risk in a crisis or war situation. Instead, satellite communications provide increased reliability levels,” said Gavan Murphy, Director of Marketing, Globalstar EMEA. 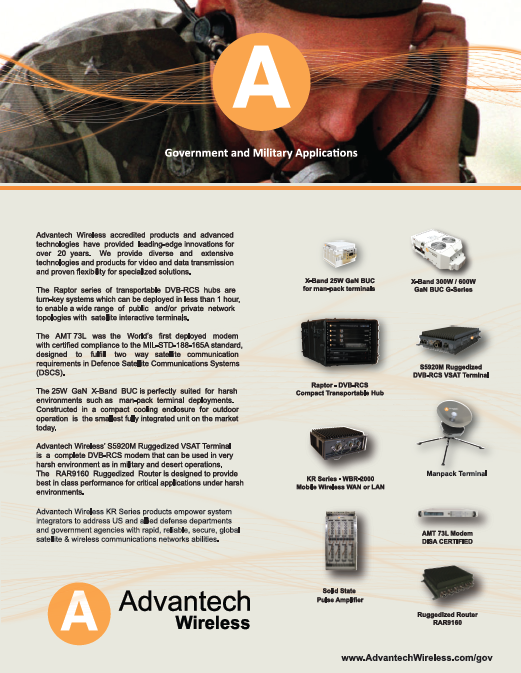 Globalstar’s SPOT solution is fully integrated with the Spanish Ministry of Defence’s Command and Control system. SPOT devices from Globalstar allow users to send custom messages to central control, confirming that they are OK, speedily and accurately communicating their GPS location and providing emergency assistance when required. SPOT, which has facilitated more than 3,000 rescues worldwide, has a single SOS button to press in an emergency. 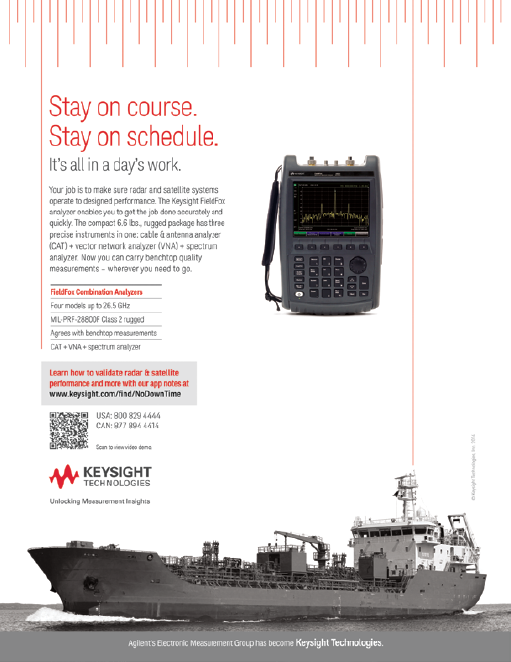 The RF-330E-TR offers a built-in display with an intuitive visual interface which simplifies radio configuration and programming, validates network availability, and monitors radio status. The radio has been certified by the National Security Agency for Type-1 information security, the Joint Interoperability Test Command for interoperability and the Joint Tactical Radio System Test and Evaluation Laboratory for Software Communications Architecture compliance. Harris’ Falcon® family of software-defined tactical radio systems encompasses manpack, handheld and vehicular applications. 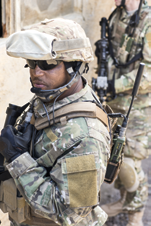 Falcon III is the next generation of radios supporting the U.S. military’s JTRS requirements, as well as network-centric operations worldwide. Harris RF Communications also supplies assured communications® systems and equipment for public safety, utility and transportation markets—with products ranging from the most advanced IP voice and data networks to portable and mobile single and multiband radios. 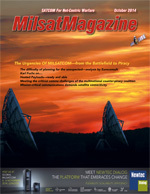 NSR’s Satellite Operator Financial Analysis (SOFA), 4th Edition, finds that operational efficiency is more important than ever for satellite operators, with many taking a multi-pronged approach to increasing productivity—this trend is not limited to acquisitions, but also extends to HTS payloads being launched. An example of this phenomenon of huge potential for HTS payloads would be Avanti Communications, which is covered extensively in the report. Avanti currently has a fleet of three satellites plus one on order, and the company has publicly stated these satellites are capable of generating revenues of up to $700M—this would make them the 5th largest operator in the world by revenue, despite having only three dedicated satellites and ARTEMIS, an ESA-purposed satellite. Big revenues? Yes. Big fleet? Absolutely not. 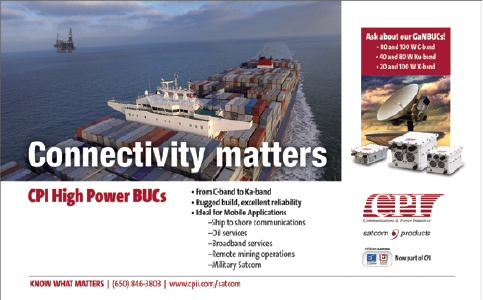 Beyond this phenomenon, 2013 was an inflection point in terms of satellite operators. 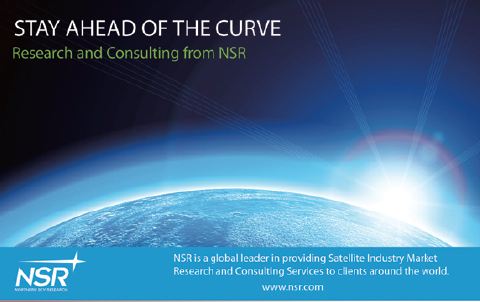 In recent years, NSR’s past SOFA analyses noted regional players seeing faster growth rates than the Big Four. 2013 changed that in a big way, with Eutelsat’s acquisition of Satmex leading the way for the Big Four to seeing nearly 5 percent revenue growth, compared to nearly 4 percent revenue decline for “everyone else”. The fastest growth was again seen by the top regional operators, with companies such as Arabsat, APT Satellite, and Avanti setting the pace. However, unlike 2012, two of the Big Four saw nearly 10 percent growth rates, with SES and Eutelsat benefiting from currency fluctuations and Eutelsat’s acquisition of Satmex, and as such seeing their collective revenues increase by nearly $400M in 2013. The South Dakota Army National Guard’s 115th Brigade Signal Company recently conducted their annual training supporting U.S. and South Korea military forces during the annual Ulchi Freedom Guardian exercise. Approximately 30,000 U.S. troops and 50,000 South Korean troops took part in this year’s computer-simulation exercise that enhances the combat readiness of the Republic of Korea and U.S. supporting forces through combined and joint training. Thirty-nine Soldiers from the 115th based in Brookings, South Dakota, joined service members from all branches of the South Korean and U.S. military for the computerized command-and-control exercise designed to enhance readiness, protect the region and maintain stability on the Korean peninsula. The focus of the exercise is on strategic, operational and tactical aspects of general military operations in the Korean Theater of Operations should defense of the peninsula become necessary. The exercise provided the South Dakota Guardsmen with the opportunity to work with the U.S. Army’s 1st Signal Brigade, who enables joint and combined command, control, communications, computers and information management throughout United States Forces Korea and other areas of operation. In the absolute silence of space, a special group of satellites circles our planet in a fast, low earth orbit, their cameras and sensors point toward Earth as they record endless data and images of storm systems and weather patterns moving across the globe below. Back on the ground, hidden in a D.C. suburb, Maj. Jonathan Whitaker squints against the sun and points to Marine One, the U.S. president’s dedicated helicopter, as it arches its way across the horizon of the nation’s capital. Whitaker is commander of Detachment 1, 50th Operations Group, which belongs to the 50th Space Wing, Schriever Air Force Base, Colorado. However, the geographically separated unit places its guidon flag hundreds of miles east, in Suitland, Maryland. 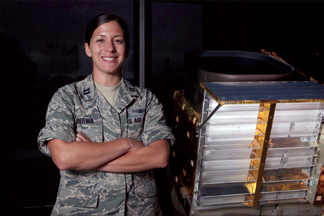 With a small contingent of four Air Force officers, the detachment is responsible for seven satellites that comprise the Defense Meteorological Satellite Program, or DMSP. The team coordinates with the space experts of the National Oceanic and Atmospheric Administration, contractor corporations and military organizations to maintain the command, control, and health of Defense Department weather assets. “We’re sort of a way point for the pilots as they travel through the area,” Whitaker explained, standing in the shadow of a large antenna dish atop NOAA’s Satellite Operations Center. Little may the helicopter pilots know, they not only rely on NOAA’s array as a minor urban visual aid. Its antennae are always pointed toward the sky in anticipation of a satellite flyover — which allows the operators inside the building to send and receive thousands of lines of vital international weather data -- the very same data that pilots around the world use to make flight predictions. The DMSP network is the DOD’s only weather satellite constellation and has provided military and civilian agencies with global meteorological and environmental data for more than five decades. While users vary from the National Weather Service to the National Hurricane Center, its primary customers are the Air Force Weather Agency and the Navy’s Fleet Numerical Meteorology and Oceanography Center. They take data from DMSP and NOAA’s other satellites and combine it to create various mission-specific weather forecasts. As a former enlisted explosive ordnance disposal technician, Johnson has experienced the impact weather has on missions, something that now allows the officer to be operations-focused and driven with the warfighter in mind. “I had a very hands-on, point-of-the spear mission,” Johnson said. “Today, I take pride in providing timely, accurate weather data to my brothers and sisters who are still in harm’s way. Our work allows mission planners to insert them into the best possible situations and predict environmental implications to help ensure success. While the DMSP started as a classified program in the 1960s, to support the National Reconnaissance Office’s top-secret CORONA satellite program, they weren’t publicly acknowledged until 1973. Today, the program’s products are no longer used for defense operations alone. From government agencies to commercial users, the data provided by NOAA and the Air Force affects everyday lives worldwide. In addition to being interagency, this weather mission is also total force. The 6th Space Operations Squadron, a Reserve unit under the only Air Force Reserve Space Wing, back at Schriever AFB, serves as backup to the Det. 1 team and can take the control of the constellation at the drop of a hat should the need arise. Another unique aspect of this Air Force Space Command mission is the unit serves as a connector between two cabinet-level organizations -- the Department of Commerce and the DoD — as an important traffic point on the data highway. Bierma arrived at the station four years ago and has seen the unit take on increasing responsibility at NOAA. She began her work with the engineers and has developed an expertise when it comes to sensors aboard the spacecraft. The partnership between NOAA has provided the Air Force highly specialized NOAA engineers, operators and schedulers-- who are recognized among the most experienced group of its kind, Whitaker said. It makes the detachment the only unit within the 50th SW with an interagency mission. Under the dimmed lights of the operations floor, NOAA’s satellite operators focus on seemingly endless lines of data displayed on stacked rows of computer screens. Every operator is responsible for a satellite and a desk cluster comprises a constellation. 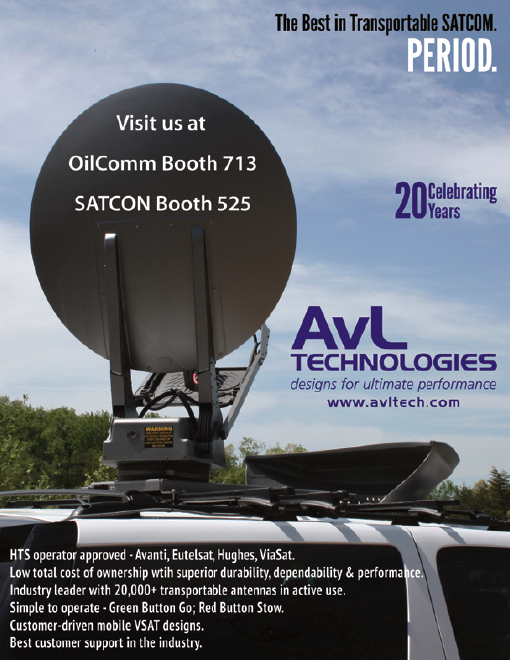 Each pass of a satellite opens a limited time window allowing communications to the satellite, requiring operators to be ready to pull and push data to their satellite quickly. With their heads deep in the acquisitions and planning world, the Airmen maintain a strong operational focus. Any given day can include numerous meetings and conferences with contractor representatives and stakeholders to get clarification on the sensor status, software updates to the spacecraft or planning for an upcoming launch. The view on weather from space is essential and gives the ultimate overview. Knowing the condition and status of the satellites is critical to the sustainment of the fragile systems that offer such an essential tool to ground commanders and users worldwide. “Space is the final frontier. It’s the cutting edge and furthest boundary humans can reach out to and push through,” Sharkey said. “It’s about pushing the envelope. And we exceed and excel where humans have no business being. To me that is fascinating and incredible. Recently, the DMSP team achieved an operational milestone when their oldest operational satellite, DMSP F-13, orbited the earth for the 100,000th time — a rare feat, Whitaker said. Despite its relative age, the defense weather mission is far from over as the need for on-demand, reliable weather forecasts is only increasing. “We are engaged in the budgeting, planning and installation of key components to our aging ground system that will keep our constellation viable through the next decade and beyond,” Whitaker added. Recently, his team watched over the successful launch of their newest satellite, DMSP F-19, and is preparing to launch another, F-20, soon—so Air Force eyes in the sky can keep watch for years to come. Soldiers of the 311th Expeditionary Sustainment Command, mostly signal support systems specialists, participated in Joint Capabilities Release classes at the West Los Angeles U.S. Army Reserve Center. The Joint Capabilities Release system is the US Army’s next generation of a friendly force tracking system currently fielding to Afghanistan. The JCR system builds on the situational awareness tool Force XXI Battle Command Brigade and Below/Blue Force Tracking, which is integrated on more than 120,000 platforms and fielded to every brigade combat team in the Army as a software upgrade. Signal support systems specialists are a military occupational specialty in the U.S. Army’s Signal Corps that maintain selected electronic devices, including versions of the Blue Force Tracker and various automated systems. Students had hands on training which included learning each part of the radio and the different configurations that allow the device to work efficiently. There were five JCR Training Matrix classes which taught more than twenty persons. Training included KGV-72 Platform Encryption Device and Key Management Support Requirements that help the lines of communication. These courses focus on teaching the students the importance of communication.